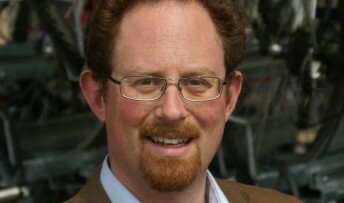 MP Julian Huppert will reinforce the case for re-opening the old Varsity line linking Cambridge to Oxford when he speaks on the multi-million pound East West rail project later today (Monday, November 11). Julian will tell transport chiefs at the Institution of Civil Engineers in London that now work is well underway on the western section, he hopes work will progress quickly on extending the line to Cambridge. And he will tell them that the East West Rail Consortium set up to deliver the project, hopes to get government funding in the period 2019 to 2024 for the £250 million central section of the route between Bedford and Cambridge. The meeting has been organised by members of the East West Rail All Party Parliamentary Group, of which Julian is vice-chair, and will also be attended by Transport Minister, Steven Hammond. Julian said: “This rail link is extremely important to Cambridge. We have waited a long time for this project and it is good to see that work is progressing well. “I hope that progress will continue so that we can see the government deliver funding for the Cambridge stretch which will bring huge benefits to our city and make an important commitment to rail.